I am delighted to be the first certified CHAKRADANCE facilitator in Newfoundland and will be offering classes and retreats. 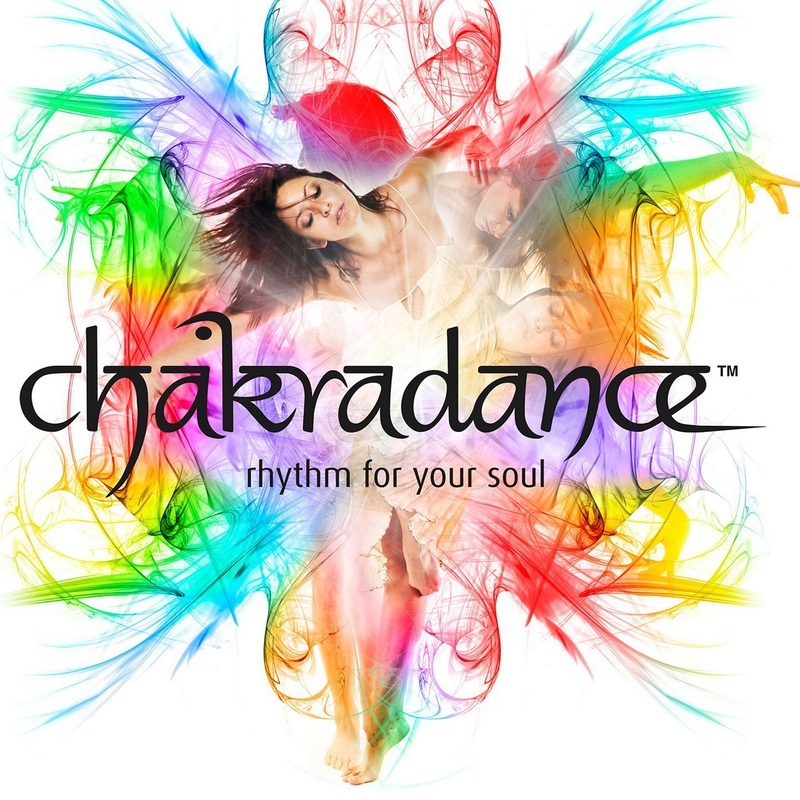 CHAKRADANCE™ is a dynamic form of dance which aids in relieving and balancing the stresses of modern day living. Offering similar benefits to yoga, CHAKRADANCE™ increases your awareness of the connection between your body and soul and leaves you with a feeling of inner peace and serenity. “CHAKRADANCE™ draws on a fusion of philosophies and musical styles, focusing solely on personal experience, and balancing individual chakras – the energy centres which are the gateways to integrating mind, body and spirit,” says founder, Natalie Southgate. No dance experience or prior knowledge of the chakras is necessary. Guided by music resonating to each of the seven chakras, CHAKRADANCE™ participants are taken on a spiritual dance journey. As individuals dance to the frequency of each chakra, different issues surface allowing the opportunity to explore the issues and experience the emotional charge related to the issues. These experiences can then be integrated into our everyday lives. Participants leave reality behind – surrendering to the music and dancing from the inside out – ultimately freeing our natural energy flows and feeling more alive! To book a Chakradance workshop, click here to contact Regina now.